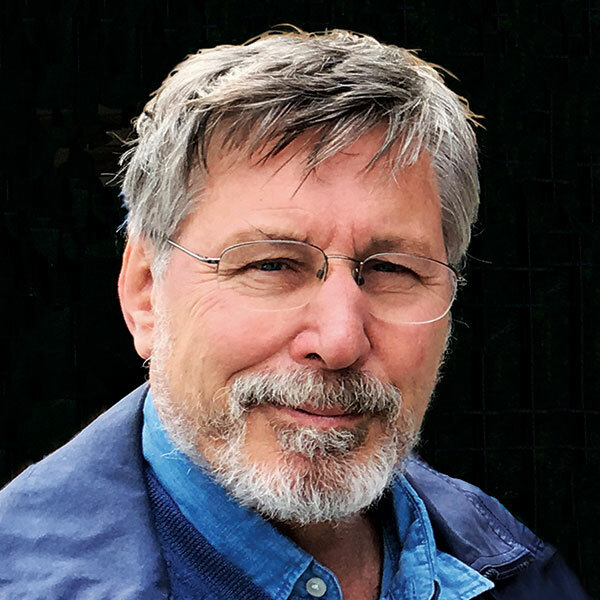 The world’s leading trauma researcher and author of the New York Times bestseller The Body Keeps the Score, Bessel van der Kolk has transformed the way we understand and treat PTSD. A professor of psychiatry at Boston University Medical School who’s worked with trauma survivors for more than 30 years, he’s shown how we can tap into the body’s here-and-now healing energy by going outside conventional therapy methods to incorporate the therapeutic benefits of sports, martial arts, yoga, and theater. Recently, he’s helped bring awareness to the healing potential of psychedelic-assisted therapy, continuing his advocacy for therapeutic innovation in ways that bypass the emotional brain’s notorious resistance to modification by reason or understanding. In this address, van der Kolk will explore the therapeutic importance of revitalizing and energizing clients by borrowing tools from the creative arts and somatic approaches to bring people more fully into the present moment, allowing them to embrace their lives in new ways. Approved for 1 CE hour if you register for this luncheon event. Bessel van der Kolk, MD, is the founder and medical director of the Trauma Center. He’s the author of The Body Keeps the Score: Mind, Brain, and Body in the Healing of Trauma.